performance and efficiency of outstanding features. 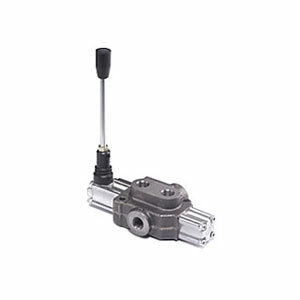 The monoblack valve is compact construction and has pull rod to control direction. Operating Pressure (Maximum): parallel or tandem circuit, 250 bar. Back Pressure (Maximum): on outlet port T, 25 bar. Company Name: Youli Hydraulic Industrial Co., Ltd.